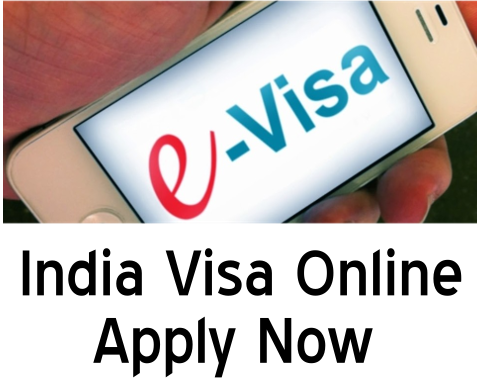 Fast and easy India e visa application submission service for Russian Citizens. 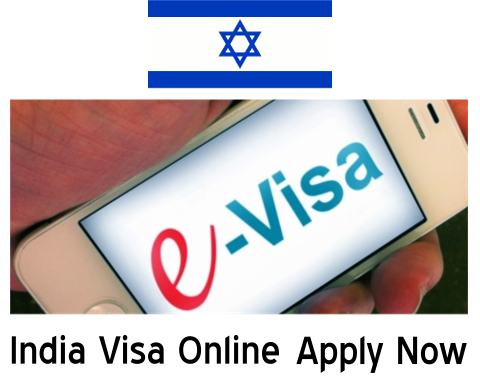 Our visa team will fill up online application, submit documents, photos and secure Indian e visa for Russian Citizens on faster basis. 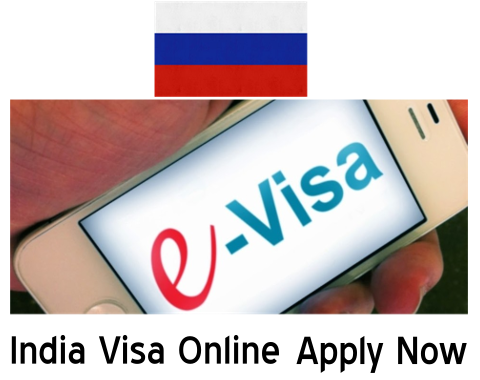 Apply online for India E-Visa for Russia Citizens and get fast service for Indian e Visa for Russian Citizens. All Russian Citizens can now apply online for all e visas. It’s fast, quick and easy saving you time and effort. E visas are efficient for those working class people with busy schedule and elderly people who can’t travel on their own.Medical e visa for Russian citizens can be obtained for those traveling on a medical ground and wishes to be treated in India. 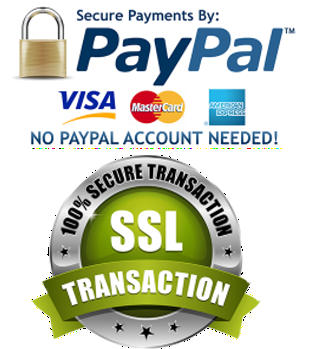 Premium and professional services for India e-tourist visa, Indian e-business visa and India e-medical visa on arrival.